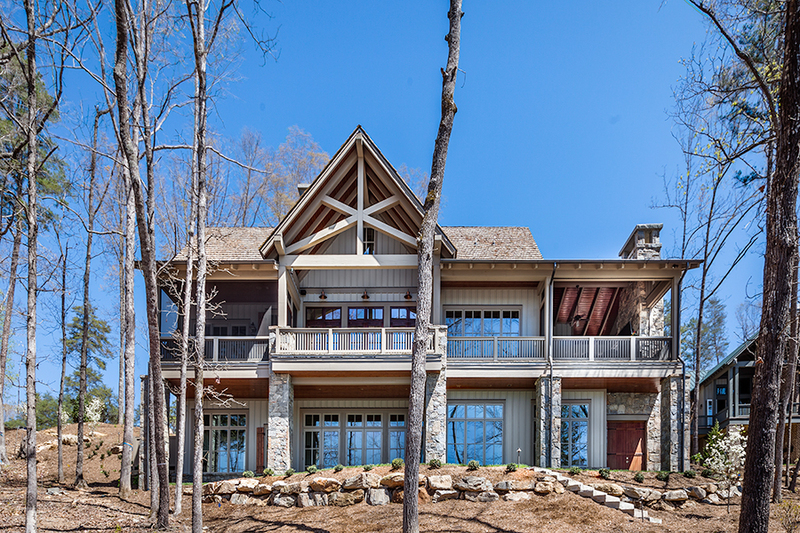 A stately Lake Keowee home using Semco windows to brighten the day. 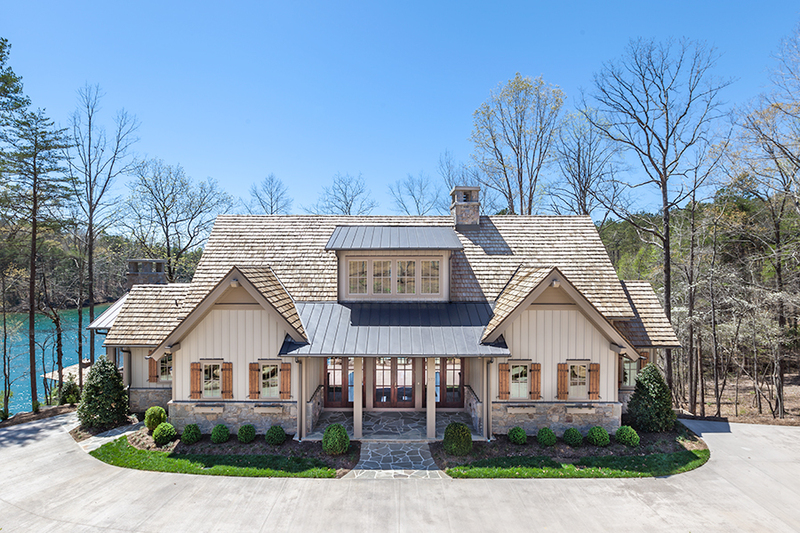 A stately home situated amongst the trees along the shore of Lake Keowee. Semco windows affix this house with perfect symmetry. Another build by Ridgeline Construction and photos courtesy of Inspiro8 Studios. Your windows & doors await you.